Tap Into the Power of God and Crush Your Weight and Health Problems! Susan Gregory is a writer, Bible teacher, and Christian Life and Business Coach. She is the author of several books including the bestseller titled The Daniel Fast: feed your soul, strengthen your spirit and renew your body. She is the Founder of Faith Driven Life, which provides Bible-centered instruction, resources, and tools to help followers of Jesus Christ integrate their faith into every part of their lives. 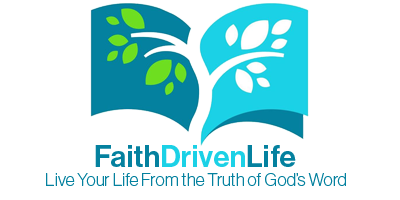 Faith Driven Life offers books, online teachings, membership programs, and short courses – all are designed to draw you closer to God so you can grow in your faith walk and align your life with Him and His Word. 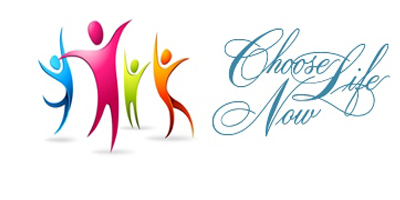 Choose Life Now is one of the programs offered by Faith Driven Life. Intro and Warm-up Start Now! All New Classes Begin August 13th! Watch this short video and receive your invitation to a fun and life-changing experience. Get ready to experience the “shift” of a lifetime! Are you ready for a transformed life? Do you want to drop unwanted pounds? Do you want to crush cravings and overeating? Do you want more energy and vitality in your everyday life? Do you want to be more confident and secure? Do you want to honor God by caring for your body? Do you want an easy-to-follow plan that will lead you to the success you desire? Congratulations! You are in the perfect place for your success! Choose Life Now is a Christ-centered support and learning center for women and men who want to submit their bodies to God and develop a lifestyle of health. We use easy to understand and simple, godly principles on the foundation of God and His Word. The result are changed lives! Choose Life Now is not a diet! Instead, you will begin caring for your body as the beautiful and precious creation of God that He designed you to be! We encourage you to nourish your body with the very foods that God fashioned for human beings. Nourish your body and cravings disappear. Healthy eating is satisfying and good. 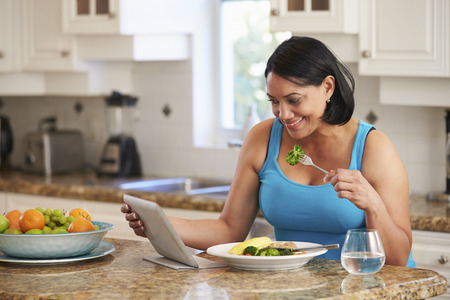 When you begin eating for nutrition and discover tasty, pleasant foods that are good for you the pounds disappear and energy grows. Diets are temporary and are proven to not work! That’s why developing a lifestyle of health is the sure cure for dieting woes. Choose Life Members are like-minded Christians who are all working together to achieve the same outcome: honoring God by caring for their bodies. They will encourage you, pray for you, and share their success tips with you! If you’ve had weight issues, you’ve also had “diet issues.” You start. You deprive yourself for a while. Then you stop. Maybe you lose a few pounds. But if you’re like the majority of dieters you go back to your old ways and soon regain the weight or even more. Diets don’t work because they don’t get to the center of weight issues. They are an “outside” force. They are temporary. They use deprivation and lack. 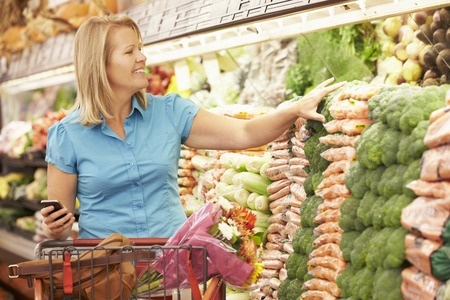 When you develop a lifestyle of health, you will never have to diet again! First of all, diets don’t work. Yet, so many people don’t know any other way. Second, people try to do it all themselves. They don’t have the support or systems they need. The essential key to change is consistency and support. And the essential change is a change in thinking. That’s why we have teachings that you can access every day of every week. Plus, we have a supportive group of like-minded members who “get it.” They know the struggles. They are there to support and encourage you. How Does My Faith Make a Difference? Our activated faith allows us to have a supernatural experience — Almighty God invokes His “super” on our “natural” and we walk according to the Spirit rather than the flesh. Surprise, surprise! You can eat anything you want! However, you will learn how to eat for nutrition most of the time! And when you do that cravings will disappear and overeating will vanish. A nourished body is a satisfied body. We don’t believe any food should be totally banned. Why? Because deprivation doesn’t work and actually sabotages you and encourages you to rebel. When you gain the truth and eat for nutrition most of the time, you can enjoy the occasional chocolate chip cookie or a few chips with your picnic meal! Here’s the really good news: you soon will find that you don’t even want the junky foods or the sweet foods that now you may crave. Your tastes will change and you won’t even be tempted anymore! How Many Pounds Will I Lose? Everyone is different. But what we do know for sure is that if you work the Choose Life Now plan, then the plan will work for you. Both women and men who use our principles have shed all the weight they want to lose – even hundreds of pounds. We don’t promote “quick weight loss plans” because they don’t work! Instead, we encourage a change that is sustainable and forever. While results vary, most people drop between 10 and 20 pounds a month. 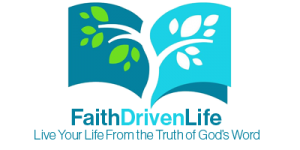 Choose Life Now is brought to you by Susan Gregory and Faith Driven Life.